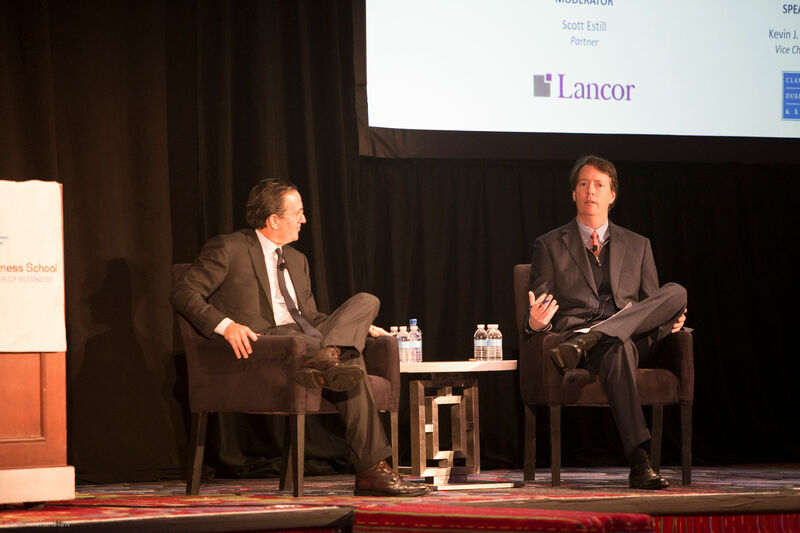 Lancor’s Scott M. Estill Delivers Keynote Address with Clayton, Dubilier & Rice’s Vice Chairman Kevin J. Conway at Columbia Business School’s 25th Annual Private Equity Conference. The world of Private Equity has changed a great deal in the past 25 years. 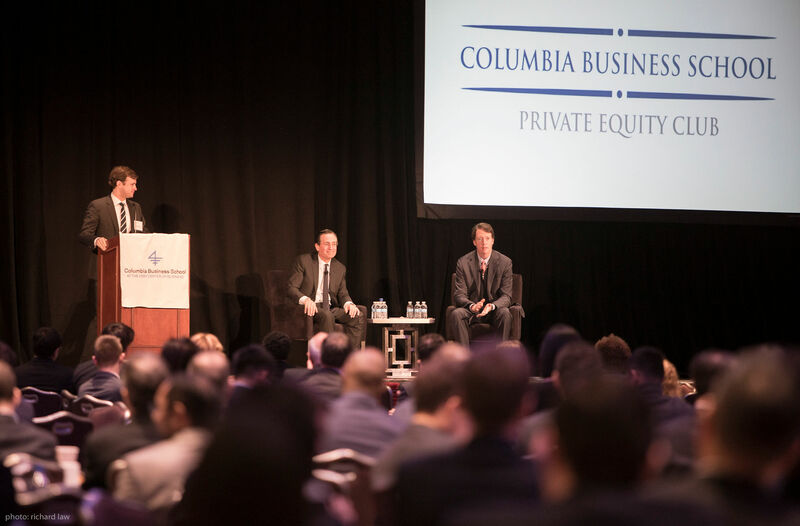 During the Columbia Business School's Annual Private Equity Conference, Scott Estill and Kevin Conway walked through how PE firms have developed over this time to generate consistent, market-beating returns. Mr. Conway joined Clayton, Dubilier & Rice (“CD&R”) in 1994 after being elected a Partner at Goldman, Sachs & Co. He has been instrumental in developing the “Operational LBO” and combining traditional financial rigor with the required operational insight to drive differentiated alpha. Mr. Estill started as an investment banker at the same time Mr. Conway joined CD&R, and transitioned to Lancor where he has built a proactive, executive-led deal angle advisory business to compliment a traditional, PE-focused search business. The consistent theme being that operational improvements are led by the world’s best executives and PE firms can harness this talent in partnership with executives through C-Suite roles. This also provides opportunities through co-investment, equity grants and independent Board roles that do not require a professional to change jobs. During their keynote address, Mr. Conway walked through how he and his Investment Committee have been thoughtful in structuring transactions when the consistent theme is a plan to drive operational improvement. In some cases, they have partnered with public companies that wanted to maintain a piece of a subsidiary business going forward after selling control. Other assets had been family run and the family members wanted to maintain a piece of the business after the sale and believed CD&R’s long history of driving operational improvement to improve cashflow and top line revenue would get them an even bigger, second bite of value in the future. Other times, the appropriate transaction has been a convertible preferred structure with lower leverage. In each situation, CD&R has maintained top quartile returns by producing the appropriate return profile based on the asset's value creation plan. 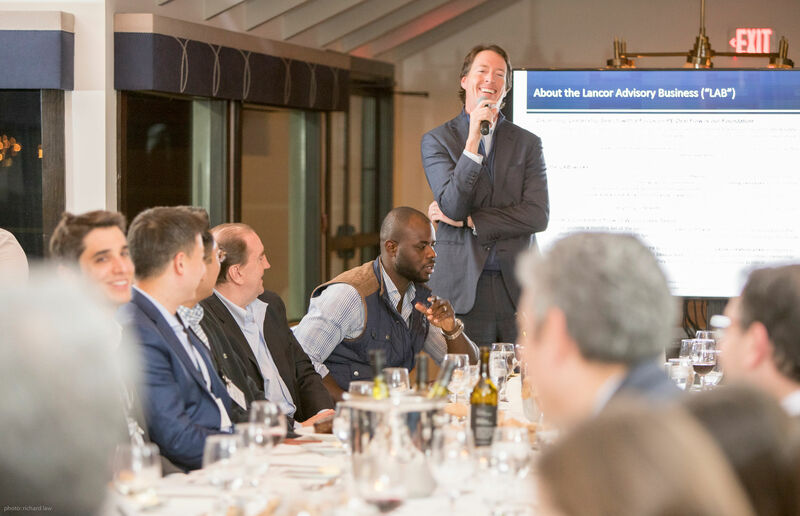 In addition to walking through the various ways to drive outsized economic returns, the conversation turned to the power of mentors - an especially relevant topic with a audience split between current MBA students, bankers, lawyers, PE professionals and others in the M&A ecosystem. Whether we are seasoned veterans, folks that are in the middle of our careers or looking to get started, we all need independent sounding boards, and this advice goes both ways; up and down the experience ladder. In conclusion, more perspectives lead to better investments decisions and more rewarding personal and professional careers! Scott is a Partner at Lancor and has over 20 years of deal generation, M&A, financial services and executive recruiting experience. He leads Lancor's New York City office. 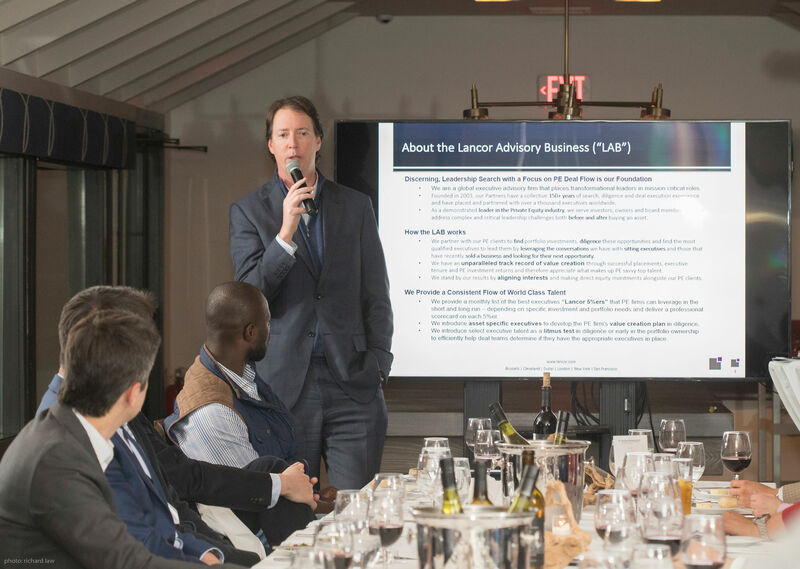 Through Lancor's Advisory practice, Scott and his team assist private equity funds with originating and appraising potential transactions, sourcing industry experts for pre-acquisition due diligence, and finding backable senior management teams. Scott has worked within the banking and private equity ecosystem as a banker and by serving C-suite and board level multinational clients within the private equity and family office sectors.